Network operators utilize each other’s infrastructure and services to serve its end customers. 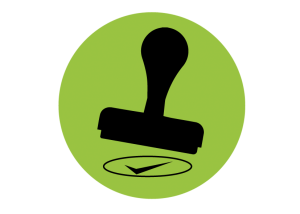 Validating and processing such service requests can be very complex and time consuming. Our validation and processing framework helps network providers automate the provisioning of the network, improve network utilization and time to process the service order. EVP – EXACT Validation and Processing tool ensure the correctness and processing of Access Service Request(ASR).